Book 1: 143 pgs, $8.99 to $11.99 ... buy now! "Dan Kaplan has hit the nail on the head with this one. VOQ Training is the product of an expert coach giving his all for individuals who seek to find training routines that really work. The Inverted Pyramid philosophy allows focused flow toward peak performance. Thanks Dan for offering years of thought and expertise! This is a must read for all." - Dave Johnson, M.ED. Special Education, Decathlon Olympic Medalist, Corban University / Director of Athletics. Sign up for the free newsletter to receive release updates and occasional book discounts. As an added bonus, you will receive the full Introduction from VOQ Training by email! 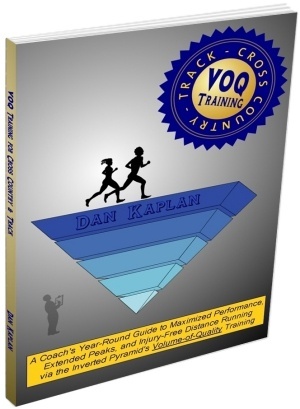 About the Book: Anyone can coach a team or individual to merely run faster. That's the easy part. Consistently achieving greater improvement than the competition is the signature of VOQ Training, embracing the continuous cycle between Cross Country and Track, with each sport building off of the other in complementary fashion. This is made possible by the sprint inspired, Volume-of-Quality principles of the Inverted Pyramid and a carefully detailed prevention of injuries. VOQ Training will show you how to: a) train harder and smarter than the competition, and b) take the guesswork out of peaking perfectly every time! Combining traits of a training manual with program-building tools, plus enough back story to add personality to the workouts, there truly is something for everyone. VOQ Training is written primarily for High School and College coaches, but also for scholastic athletes seeking a maximized summer training plan. Additional suggestions are provided for tailoring the program to self-coached distance runners of all levels and racing objectives. 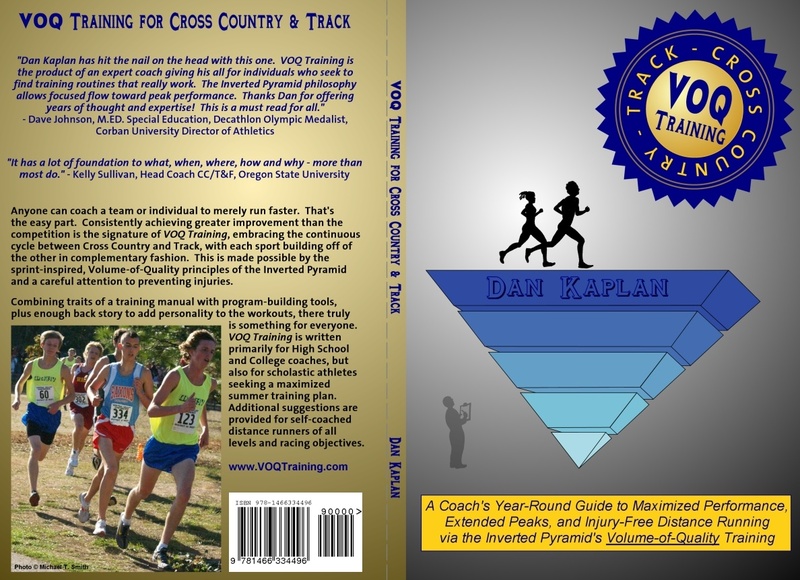 About the Author: Dan Kaplan, commonly known as "dkap" or "dank" online, has coached Cross Country and Track & Field at Willamette University and McKay High School in Salem, Oregon. 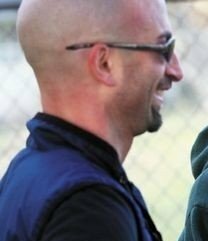 His coaching and competitive background includes a mixture of sprint and distance events. Despite being known primarily as a distance coach, Kaplan cites sprint coaches such as Loren Seagrave and Charlie Francis as some of his biggest sources of inspiration. Prior to embarking on a coaching career, Kaplan spent two years as president of the Oregon State University Track Club, helping pave the way for the reinstatement of the NCAA Division I program. 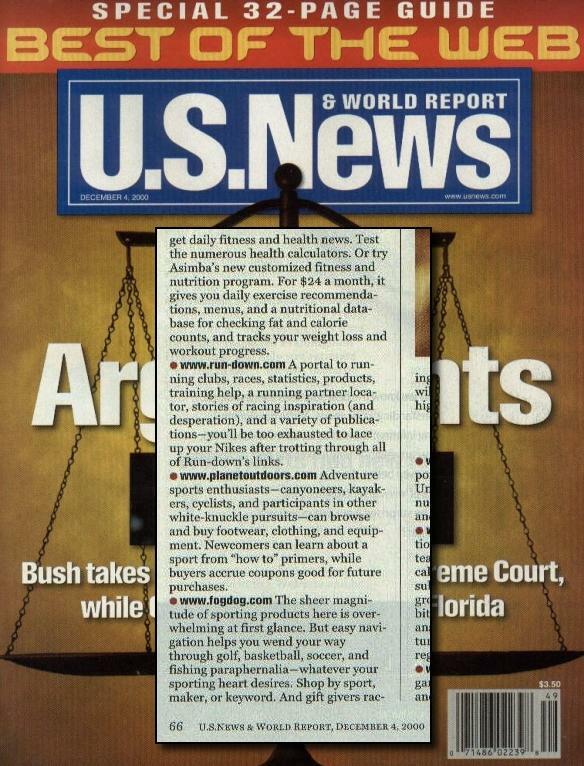 He is also one of the pioneers of large running websites, building Run-Down.com (U.S. News & World Report's Best of the Web: Fitness for 2000) in the late 90's, and is currently a web developer focusing on running-related projects and statistical hobbies such as the annual Oregon High School State XC Projections. "Kaplan writes with an engaging style so that the reader is left experiencing the 'rush' when it all goes right and the anguish when it doesn't." -- Russ Ebbets, editor Track Coach magazine (part of Track & Field News and USATF), Winter 2012 Issue #198. Click here to read the full review. No book giveaways currently. Please check back later.